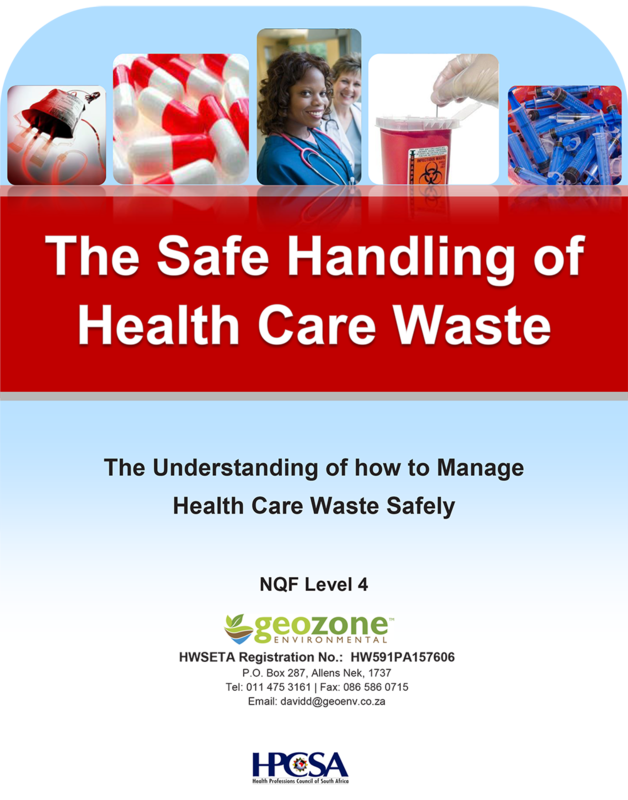 To keep Africa clean and disease-free as it becomes an economic powerhouse, by using the best waste management systems and technologies. 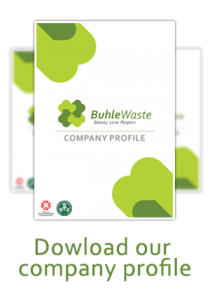 Buhle Waste’s mission is to provide high quality and reliable waste management services in a flexible and cost effective manner to its clients. Our values emphasise responsibility to the environment and our population at large; we advocate a responsibility for waste spanning from ‘cradle to grave’. We further value an emphasis on long-term partnerships with our clients.